The Samsung Galaxy M30 mobile is easy to use the phone for your day to day lifestyle and it comes with a 6.38 inches HD screen. 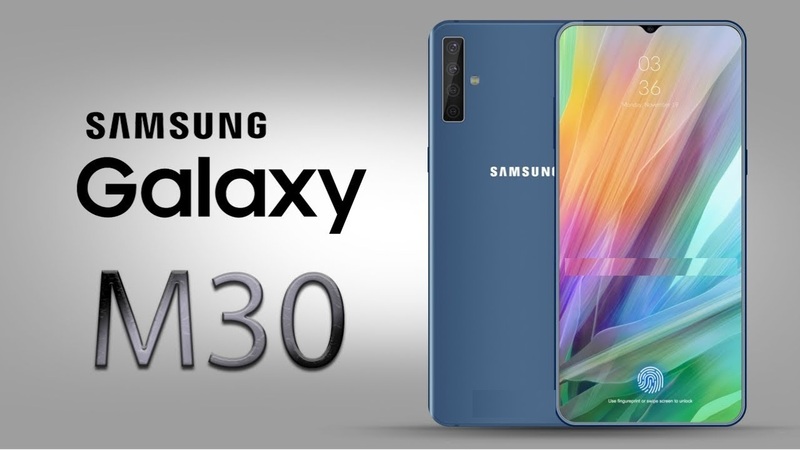 The device comes with a 13 megapixels camera on the rear and 16 megapixels on the front to capture crisp and bright memories and incredible selfies. It helps its customer even after the sale with real-time customer care that is only one click away. For example, you have Samsung plus app for “one-touch” access to join the support community to get tips and more. The smartphone comes with a feature of easy mode that helps you to get right what you want with a simple interface. The simple interface shows larger fonts and few icons to make your search easy.